Learn more about CraftOptics by watching our videos! Be sure to call us at 888 444 7728 if you ever have any questions. 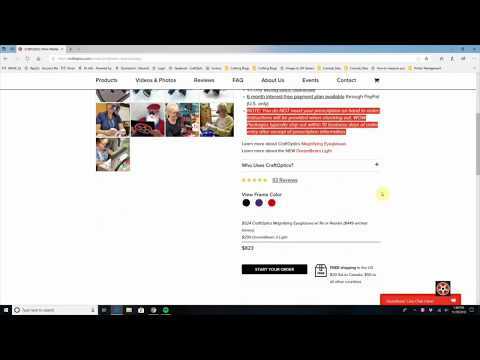 Jeff gives you a brief summary of CraftOptics products and how they work. 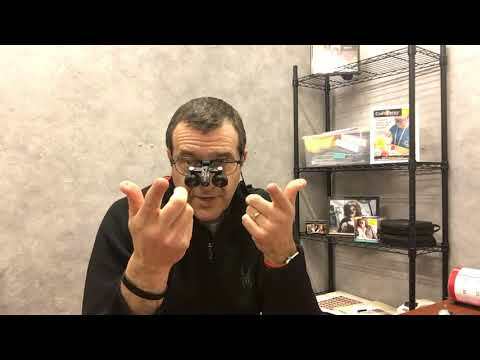 For a more detailed discussion, see the video “All about CraftOptics Magnifying Eyeglasses & DreamBeam Light”. "It's really pretty #@$%* amazing!" "It's really pretty ---- amazing!" Real delight is hard to hide. See Wyatt White, Tammy Honaman, and Lisa Gralnick as they react to working with their CraftOptics! A walk through the easy online ordering process. No need to have your prescription on hand to order–we’ll call your optometrist for it or you can email a photo of it after placing your order! 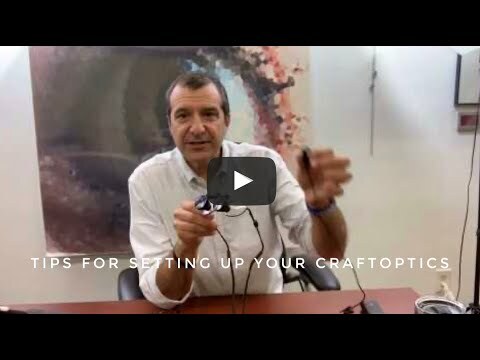 Your questions are answered in this thorough (that means a bit long) video description of how CraftOptics will help you magnify and light your creative projects. 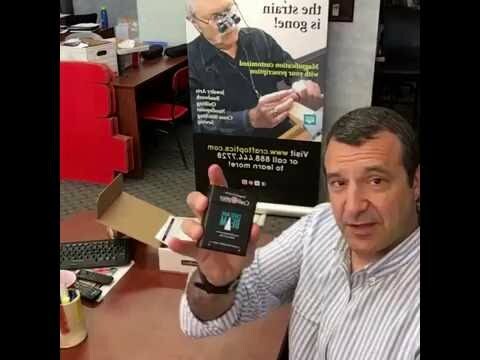 Jeff walks you through our product line and discusses prescriptions, working distances, the DreamBeam Light and most other common questions people have about CraftOptics. Why do I have to install my prescription in my CraftOptics? What prescription should be installed in my frames? What if I wear progressive lenses? CraftOptics Telescopes work WITH whatever correction you wear, be it a prescription or just readers. So, we install your normal prescription or reader into the frames. If you wear progressives, we install that same correction but as a bifocal for optimal clarity, as Jeff explains. This way, when you look above the telescopes or flip them up, you can see as you normally do! If you wear only readers, we install that reading correction in the frames. New CraftOptics owners--watch this! Common errors and quick tips. Get set up the right way for maximum delight! Attach the light properly to the telescopes (put the wire behind you – don’t let the it hang). Wear the glasses all the way up–don’t slide them down your nose like readers. Avoid sitting too close to your work. The magnifying telescopes are designed to work at a certain distance. We all have the habit of leaning closer to our work. 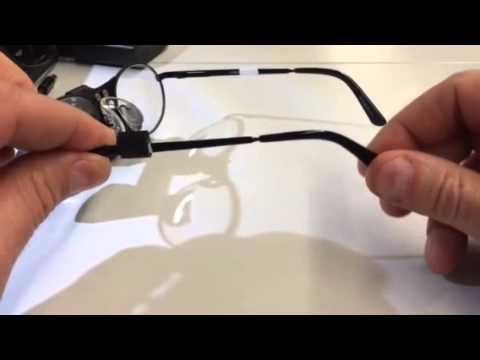 When wearing CraftOptics, this has a negative effect on clarity. If things don’t look right, sit back a bit instead of leaning in. Look ABOVE the telescopes when grabbing tools, etc. Don’t look through the telescopes to search around your work area. Welcome! Unboxing your new set of CraftOptics. Let's get you set up properly! Put on and take off your CraftOptics. 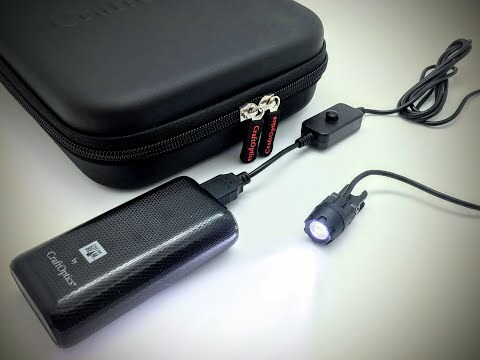 Attach and use the DreamBeam (HINT: put the light wire BEHIND you and clip it to your shirt). Look THROUGH your magnifying telescopes to see your work, and look ABOVE them to see around your work area. Sit at the right working distance. Jewelry artist & goldsmith tries her new set of CraftOptics! Watch Lisa’s reaction when she tries her new set of CraftOptics Magnifying Telescopes & DreamBeam for the first time. We think you’ll agree she is quite happy! How do I attach the DreamBeam to my CraftOptics frame? Be sure to attach your DreamBeam properly. It all starts by making sure it is snapped onto the hinge between the telescopes and not onto the PD knob, and putting the light wire behind you. CraftOptics - "I can see clearly now...the strain is gone!" At a show with CraftOptics! 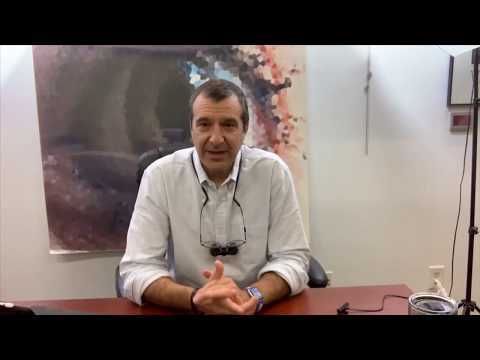 Hear what customers say when they try CraftOptics Magnifying Telescopes & DreamBeam. 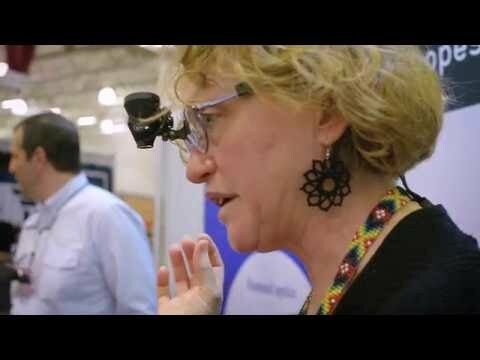 Join CraftOptics at one of their many exhibitions to learn more about how their magnification and light helps artists comfortably see the fine details of their work, WITHOUT HUNCHING OVER. Eliminate eye, back and neck strain! Does your nosepad need a tweak? A properly adjusted nosepad will make all the difference in making your CraftOptics Magnifying Telescopes comfortable. Most people do the exact opposite of what you want–they squeeze the nosepads together. With CraftOptics, you want to widen them a bit so the frames “hang” on the bridge of your nose. Check out the video! End your struggle to see the fine details of tiny flies. 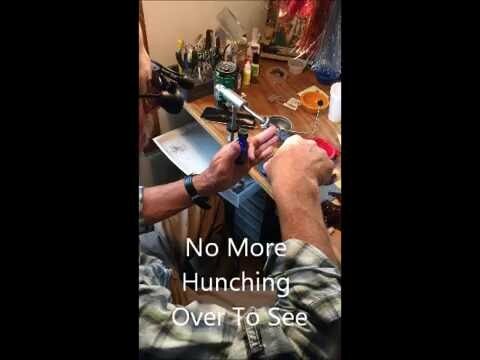 CraftOptics Magnifying Telescopes and DreamBeam will help you improve your precision, speed, and posture while tying the most intricate flies. Let CraftOptics help you continue your creative work! CraftOptics helps creative people magnify and light their work. It is a new world of sharp, clear vision that will delight any artist who works with fine detail.